To the lady that sang Lady Gaga – Shallow at Little Montreals last night. You killed it! Perfect, flawless. You have an amazing talent that I personally hope gets recognized outside of karaoke. Truly feel blessed you shared your talent among all of us, have an amazing day everyone! Johnny Trudel Who was it? Pearl? Kira Gilisa? Anne Cropper wasnt me. I did it last month. Barb Raymond this was Kayla, right? Kayla Bazinet-Mann you have some fans/possible groupies !!! i watched the video you did amazing. Great work dear. Shawn Gascon thank you! I could’ve done better, but with no prep it wasn’t too bad! Next time will be better! Shawn Gascon where is the video!! My daughter sings for fun, she’s quite good. Her live with the equipment sounds way better then me recording her live and listening again. My cell always makes her sound more tinny. So don’t believe the sound you hear in a recording it has nothing on the real performance. Stefanie St Louis was this you?!? Stop criticizing yourself. You did amazing. Wow ! I wasn’t at little Montreal but I was curious because I like the song … you have a powerful voice …. 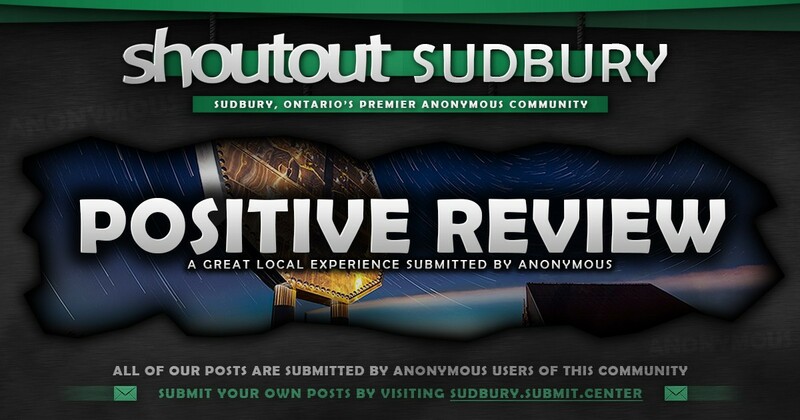 bring something new to Sudbury talented peeps!! I agree.. recording never sounds as good as live. I’ve stopped singing songs after hearing myself, and was told I was being silly… But hearing others, compared to live.. It’s true.. live is always better.